Joint pain, sore muscles and tired limbs can all be soothed and rejuvenated with the natural anti-inflammatory properties of the super-spice turmeric, which is great news for all us active women who want to limit intake of regular painkillers. Muscle discomfort can be part and parcel of daily life when you’re training for a specific event or ramping things up, so it’s essential that you help your body recover between sessions. 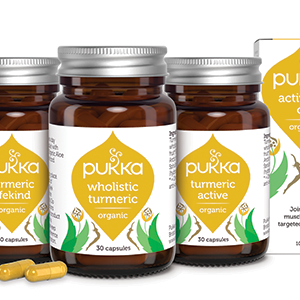 Pukka’s Active capsules and Active Oil contain therapeutic levels of the spice turmeric, which is recommended by sports nutritionists as a natural alternative to pharmaceutical pain-killers and can be used as a natural solution to ease painful joints and support recovery after exercise. What are Active capsules and Active Oil best for? General ‘aches and pains’ – young or old! Why use Active capsules and Active Oil together? Pukka’s Master Herbsmith, Sebastian Pole explains: “Active capsules and Active Oil work synergistically to help manage inflammation and pain, and soothe away tension in the joints and muscles. Together they provide comprehensive natural support for life’s physical challenges”. Nettle helps the body to get rid of uric acid – a substance that builds up in the joints and causes pain in some types of arthritis and gout. Ginger supports circulation and blood flow, and also has anti-inflammatory properties. 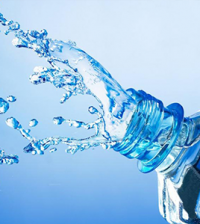 Studies have suggested it can be helpful for joint pain, and also relieve muscle pain from exercise too! [4, 5]. Burdock is traditionally used to support blood circulation, and ‘cleanse’ the blood of toxins. 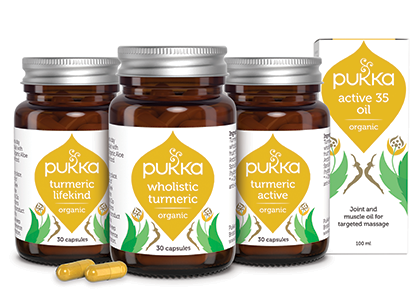 Active Oil is Pukka’s all-natural topical oil – the perfect accompaniment to Active capsules.Based on a traditional Ayurvedic combination of 35 active plant ingredients, Active Oil is a warming and revitalising oil to support circulation and keep you moving. Active Oil uses a base of natural sesame seed oil and contains no synthetic chemicals, fragrances, animal ingredients or mineral oils. Turmeric, shatavari and ginger – herbs with anti-inflammatory activity. 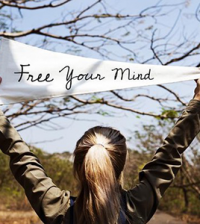 Ashwagandha and bala – traditionally used for soothing nerve pain. Musta – a traditional antispasmodic to help relieve muscle spasm and pain. Valerian – a herb also used in Western herbal medicine for its ability to calm the nerves and support relaxation. Rosemary, cardamom and tulsi – just some of the herbs in this blend that may help to stimulate blood flow, encouraging healing. Asher GN, Spelman K. Clinical utility of curcumin extract. Altern Ther Health Med. 2013 Mar-Apr;19(2):20-2. Gupta SC et al. Therapeutic roles of curcumin: lessons learned from clinical trials. AAPS J. 2013 Jan;15(1):195-218. Kimmatkar N et al. Efficacy and tolerability of Boswellia serrata extract in treatment of osteoarthritis of knee–a randomized double blind placebo controlled trial. Phytomedicine. 2003 Jan;10(1):3-7. Haghighi M et al. Comparing the effects of ginger (Zingiber officinale) extract and ibuprofen on patients with osteoarthritis. Arch Iran Med 2005;8:267-71. Wilson PB. Ginger (Zingiber officinale) as an Analgesic and Ergogenic Aid in Sport: A Systemic Review. 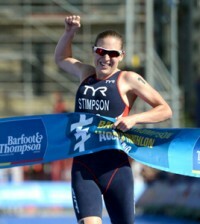 J Strength Cond Res. 2015 Oct;29(10):2980-95. doi: 10.1519/JSC.0000000000001098. Chan YS et al. A review of the pharmacological effects of Arctium lappa (burdock). Inflammopharmacology. 2011 Oct;19(5):245-54.